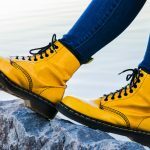 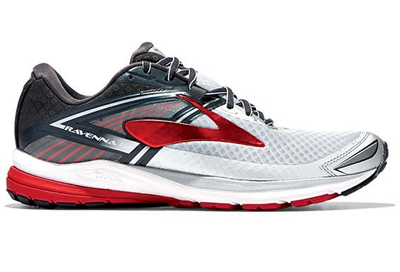 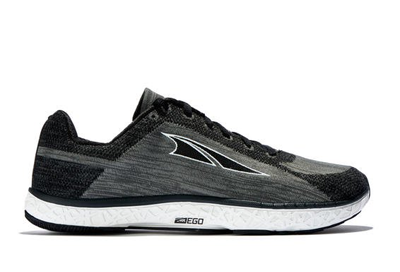 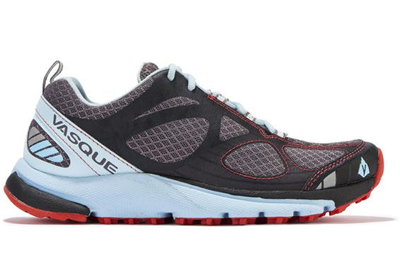 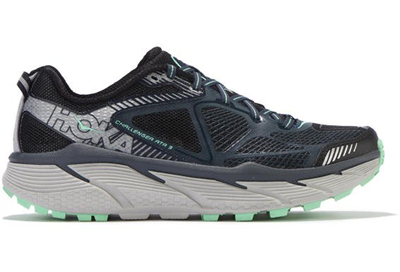 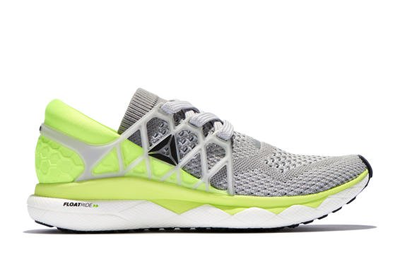 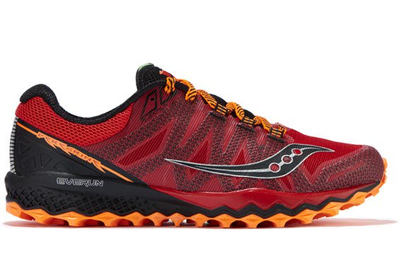 Type: Road Shoe Price: $150 Summary: These running shoes have been made with a bouncy and lightweight midsole and feature reeboks high energy return "float" foam material... 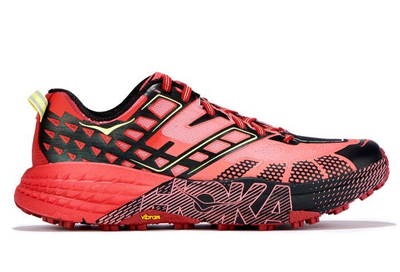 These shoes are also highly responsive which will help you to run faster for longer. 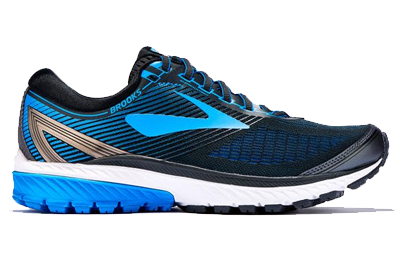 Type: Road Shoe Price: $100 These Bandit running shoes now utilizes Under Armour’s SpeedFit construction method that, which helps to cradle your heel giving your feet a soft, secure fit. 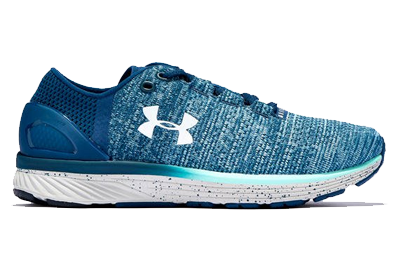 They also feature a breathable circular knit helping to better circulate air and keep your feet feeling fresh. 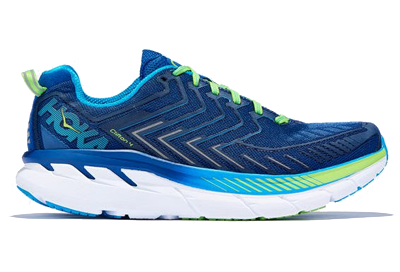 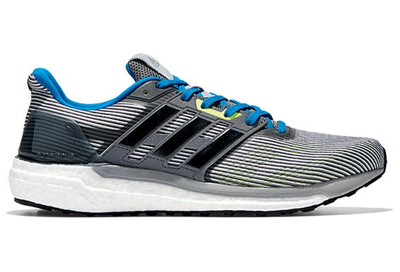 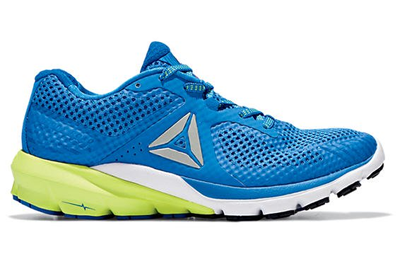 At only $100 these running shoes are a bargain! 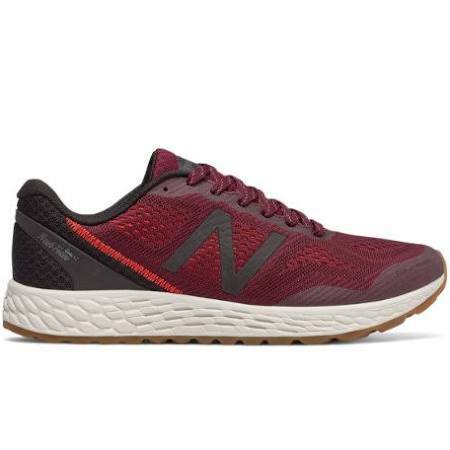 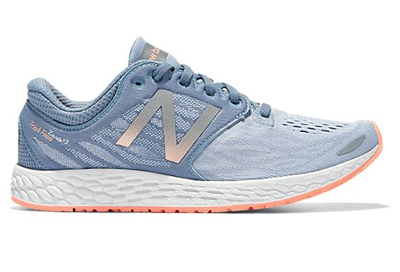 Type: Road Shoe Price: $100 These Newbalance running shoes are stylish and have good shock absorption. 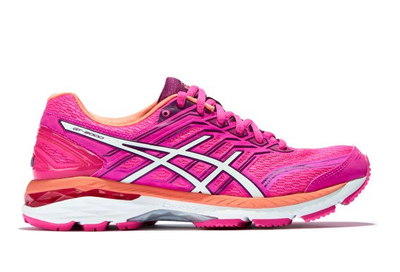 They are also super lightweight so they won't weigh your feet down making them great for long runs. 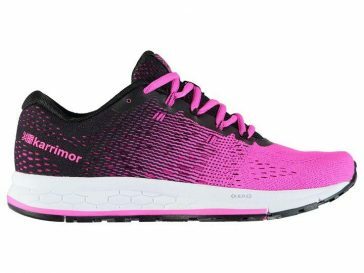 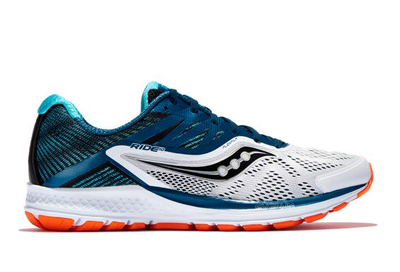 Type: Road Shoe Price: $120 The Ghost 10 running shoes are ideal for new runners who want a shoe with extra cushioning and bounce and will last a long time. 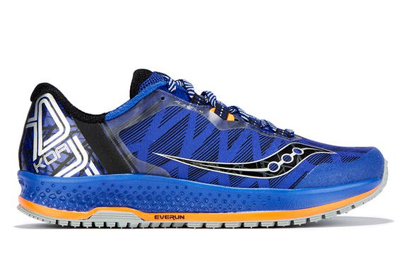 The breath-ability on these shoes is excellent meaning your feet won't smell(as much) after a long run.